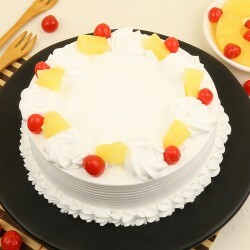 Now, it is easily possible to send Cakes online to Ajmer and make your special ones happy. 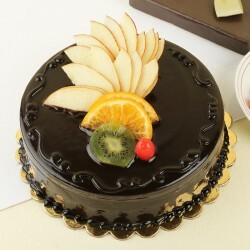 With completely amazing, tasty, appetizing cakes you can enhance your favorite people mood. 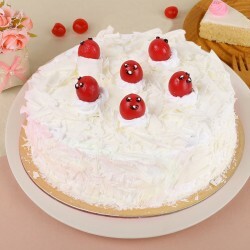 Well, sending cakes is definitely a beautiful gesture for every occasion, so why not send unique, delicious cakes and make your special people like husband, wife, boyfriend, friend, girlfriend and others surprised. 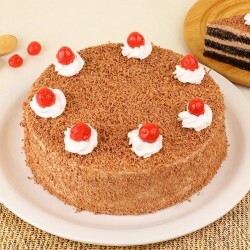 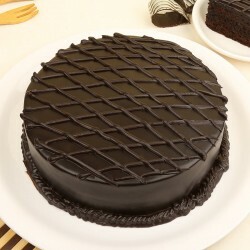 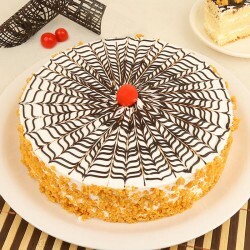 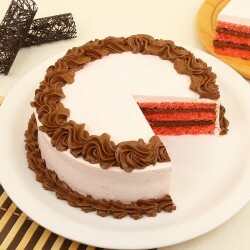 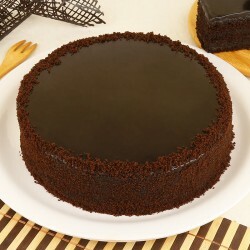 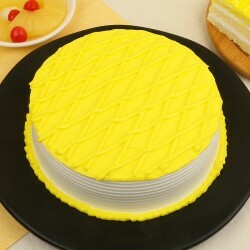 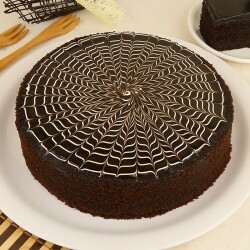 You can explore our wide assortment of enormously luscious cakes like chocolate truffle cake, pineapple cake, butter scotch cake, black forest treat, truffle maina cake, red velvet heart shaped cake, chocolate truffle cake, cupid's arrow cake, sugar free fruit cake, chocolate paan cake, red velvet fruit punch cake, rasmalai cake, camera theme cake, heavenly coffee cake, mixed fruit cake, chocolate éclair cake, strawberry cake, kitkat cake, white punch cake, princess theme cake, kitkat rose cake, heart shaped coffee cake, blueberry heart shaped cheesecake, sweetheart cake, heart shaped strawberry jelly cake, 5 star white chocolate cake, rainbow rose cake, choco chip fudge cake, 3 tier chocolate lace cake, 2 tier pastel designer cake, choco chip 5 star cake, designer red rose cake, designer hand bag cake, many more. 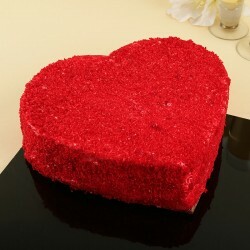 You can get any cakes delivered at the destination you want, to make your loved one feel glad and special. 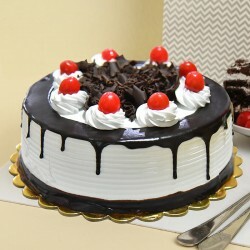 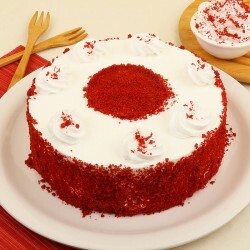 You can also Send Cakes to Jaipur with personalized gifts and flowers. 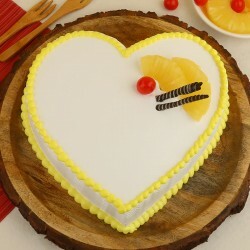 If you want to surprise your special people in a unique way, then go for our combo offer like cakes with flowers, cakes with gifts and cake with sweets. 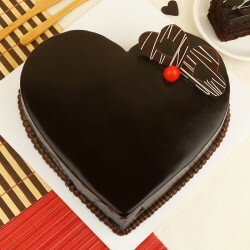 You can get gifts personalized in your own way beautifully. 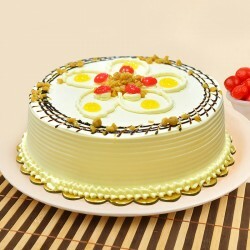 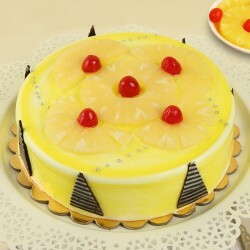 You can Send Cakes to Ajmer to create special bond with the one you admire and love with MyFlowerTree. 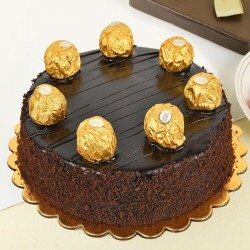 Choose our fastest delivery services to get your items delivered easily and on time.